Beauty subscription boxes have never really interested me. I’m pretty fussy about skincare (in that I barely use any because most things react with my skin!) and I’d rather just go and buy things rather than get sent something that I’ll never use. We subscribe to a recipe box which sends you spices every month (which I keep meaning to review, but you know, I’m not great at the blogging thing ;) ) but obviously, getting sweets in the post is WAY more awesome. Even more awesome? Foreign sweets. 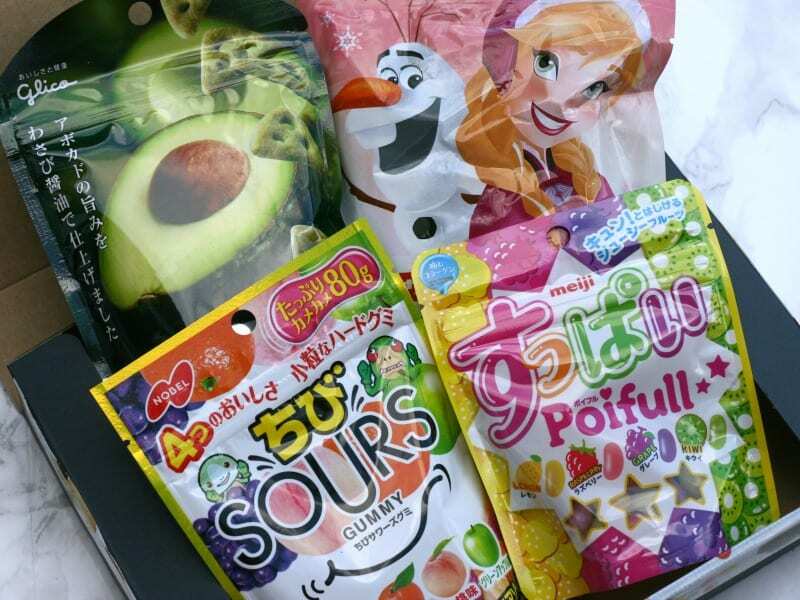 CandyJapan is a subscription service where for $25USD a month, you’ll get two packages of sweets. So, wanna see what appeared at my door last month? The box was slim enough to go through the letter box (yay) – although my postie hid mine in a safe place because he knows that Fern likes to attack anything that gets posted through the door. This box contained four packets of goodies, two sours, some strawberry milk bites and some avocado crisps. 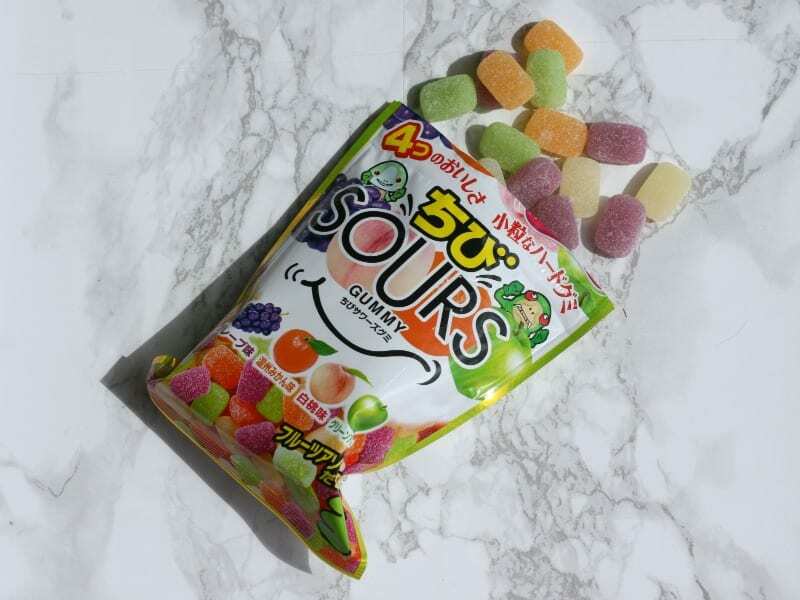 The chibi sours were not as sour as I expected, but still were yummy – so fruity! Oh, Frozen. It gets everywhere. 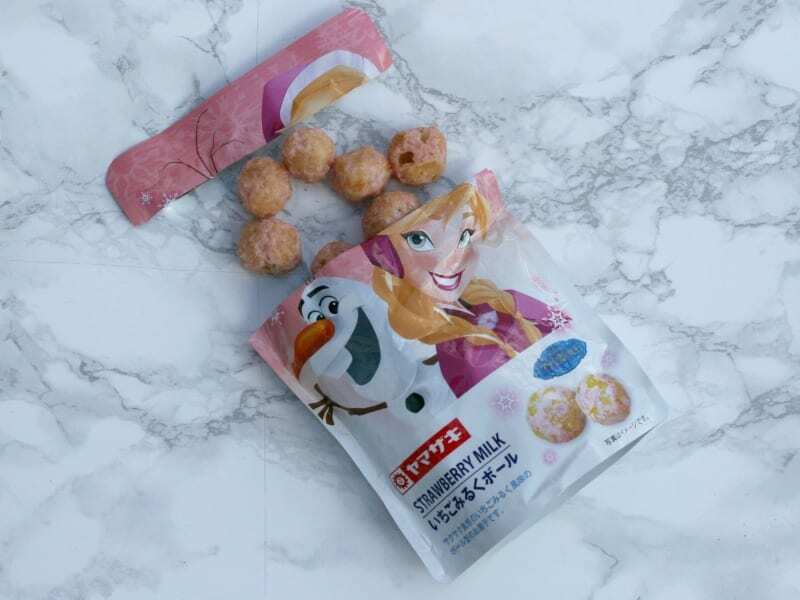 I’m not sure what the connection was with crispy balls of cereal with a yoghurty coating, but they really did taste of strawberry milkshake! 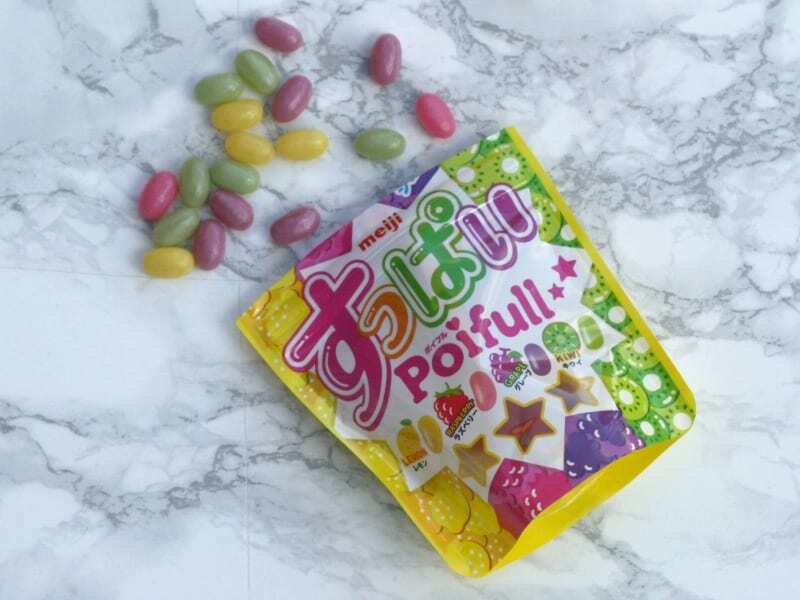 The sour Poifull were a little more sour than the chibi sours, but still not as much as Tangfastics (especially the cherries, which are my favourites). These were slightly sour soft jelly beans – the lemon were the most sour. 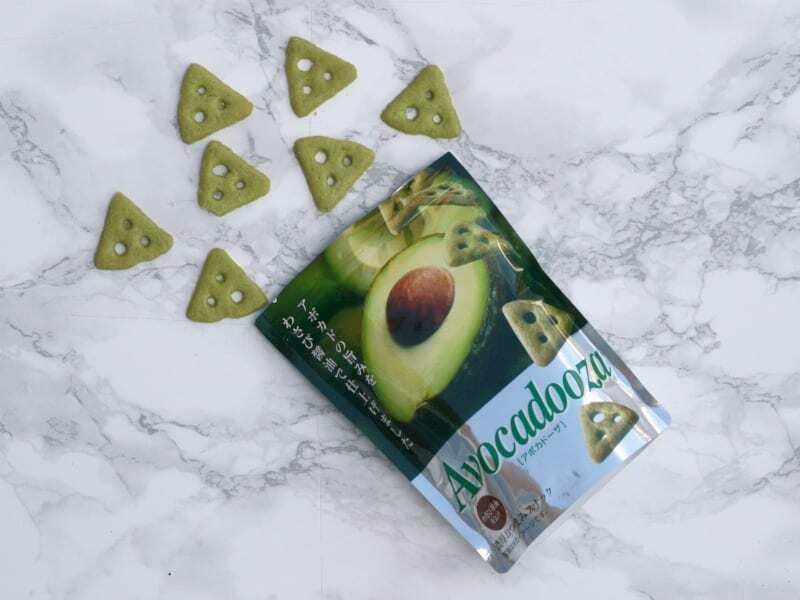 Finally, the product with the best name – Avocadooza! Thin cracker type things which were apparently avocado flavoured, but I couldn’t really taste that. They were nicely spicy and would be a good bar snack – the packaging actually showed it with a pint on the back! 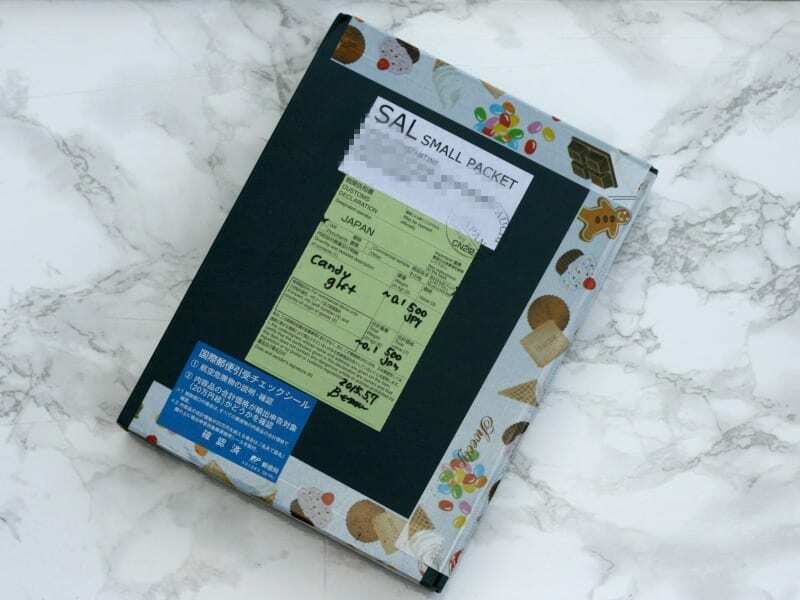 Disclosure: The parcel was sent for review by CandyJapan, but they did not request any links or specific wording, and did not see the review before it was posted.